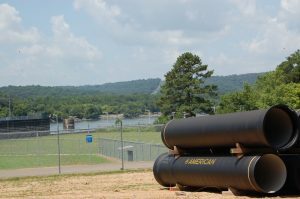 Six million gallons of water per day (MGD) sounds like a lot of water, and it is, but it wasn’t enough to meet Limestone County’s projected demands for drinking water. 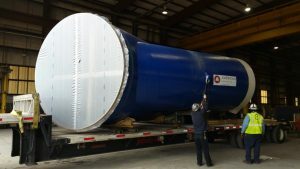 Around 1,000 customers were being added each year, and a number of inquiries had been made about increased industrial development. 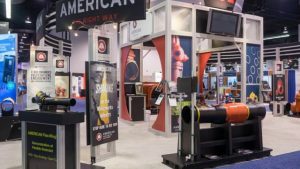 AMERICAN Cast Iron Pipe Company is proud to be an AMERICAN manufacturer. 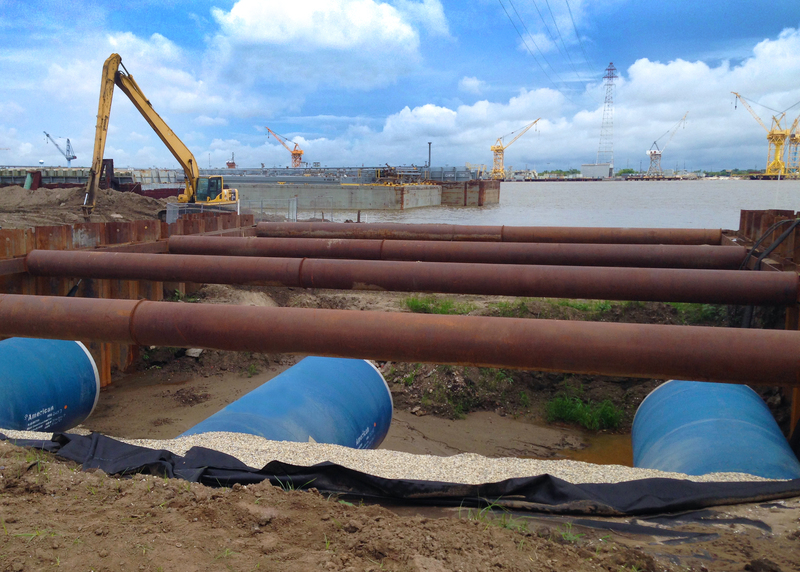 Our products serve as building blocks for U.S. infrastructure, and they also play an important role in the nation’s Water-Energy-Food Nexus. 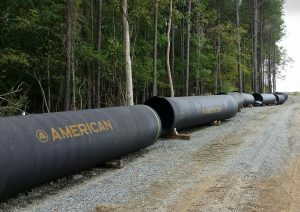 AMERICAN recently announced promotions within its ADIP and ASWP Sales Divisions. W.D. 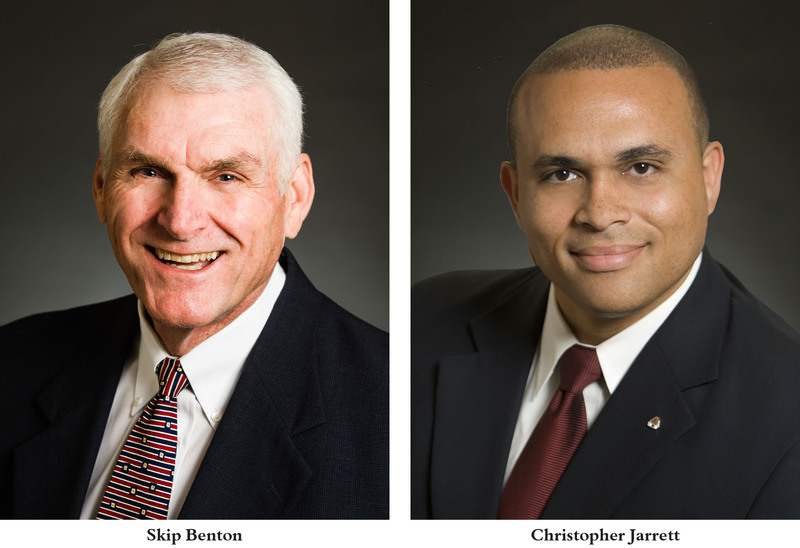 “Skip” Benton was named division sales manager, and Christopher Jarrett was named assistant division sales manager. 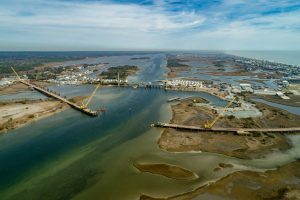 As part of its plan to preserve and protect the Alluvial Aquifer, the Army Corps of Engineers is constructing an irrigation system that will bring water from the White River at DeValls Bluff to about 250,000 acres of farmland. 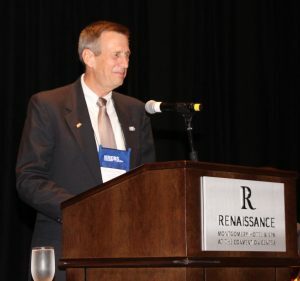 Loudoun Water, a water utility serving customers in Loudoun County, Virginia, recently undertook an innovative, green approach to supplying water in the face of game-changing growth and development. 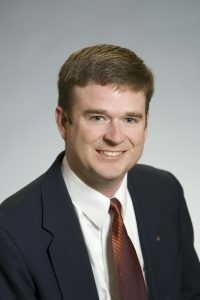 AMERICAN SpiralWeld Pipe Senior Sales Engineer Charles Marsh was recently appointed to Auburn University’s Civil Engineering Alumni Advisory Board.